Maintaining a home in the 21st century often requires some help. Whether it be landscape, or home cleaning, home-owers just can’t do it all themselves, nor do they want to. People would rather spend time enjoying their home than working on it. Despite the clear demand, this industry still operates in a mostly 20th century model with phone calls and cash payments. Often it’s as much work to book home help as to just do the job yourself. Meet HomeBlis: The easy way to buy and schedule regular home services in one place. Home-owners log on, schedule all their appointments in advance, and make their transaction online. HomeBlis takes care of the rest. They send out a reliable, vetted professional to your home at times that are convenient for you. 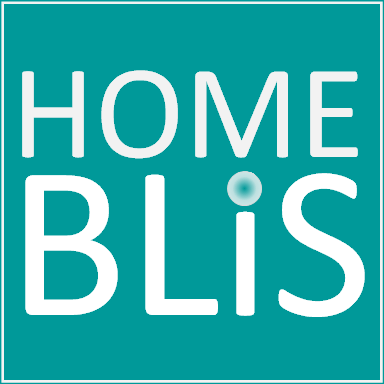 HomeBlis was started by the husband-and-wife team, Manish and Palavi Raj. They have worked together for years in software development and just couldn’t understand why something hadn’t been built to make home and property maintenance easier. They developed HomeBlis keeping the homeowner in mind making it easier than ever to take of one’s home. Currently HomeBlis offers home cleaning and lawn care, but is looking to expand to a whole suit of services for home owners including pool maintenance. It’s been an incredible experience working with this team. We love to see the use of technology to make every customer experience easier and more seamless. We look forward to their growth.